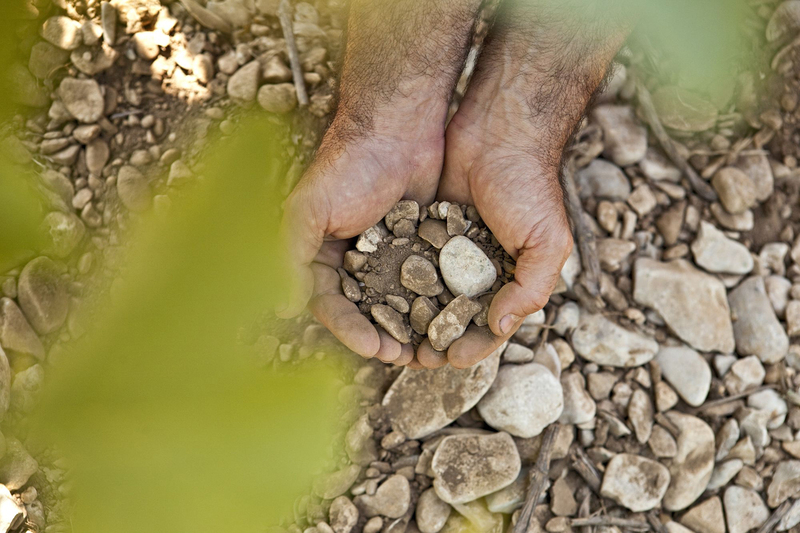 Our philosophy is to orientate our daily work towards the permanent search for perfect balance both in the vines and in the winery, so as to obtain the greatest of wines from the land. It is this work, based on the principles of Bio-Dynamic culture that we invite you to discover here. No matter what season, we must observe, feel, listen to and taste (sometimes repeatedly in the day) to decide on the right day, the right time or the right action. From spring through to summer, from harvesting through to bottling, fermentation, de-vatting or maturing, each wine imposes its own rhythm. It is up to us to hear the needs of the wine and to allow it reveal itself so as its tasting is a magic experience to be shared.